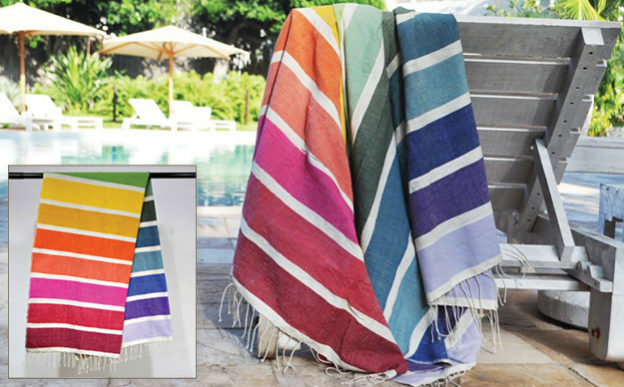 This bold and beautiful towel is completely handmade of the finest Ethiopian Cotton and a vibrant new addition to our collection of Ethiopian cotton towels. Our towels wash beautifully and are wonderfully absorbent. Ideal for bath towels, beach towels and sarongs, picnic blankets, throws, tablecloths and so much more. Don’t forget to pack one every time you travel and leave one in your car. Machine wash cold, machine dry low.